Just in time for Spring! Don't miss out on this 4+ Bedroom Ranch... Main Floor Master Suite, Open concept Dining/Kitchen Living ready to entertain your Family and Friends. Appliances are Included. The lower level is prepped for your finishing touches. 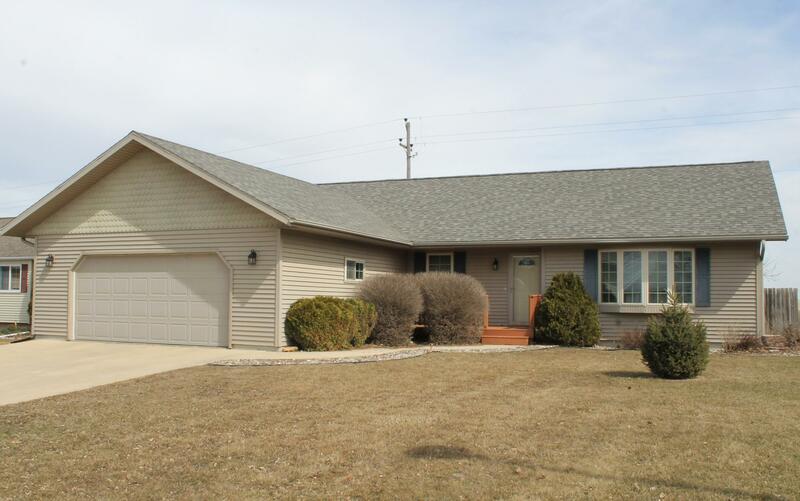 Fire up the Grill this summer and enjoy the Large Fenced Yard w/shed and kennel! What are you waiting for... Hop to It!